Come to class and “solo” to your heart’s content! 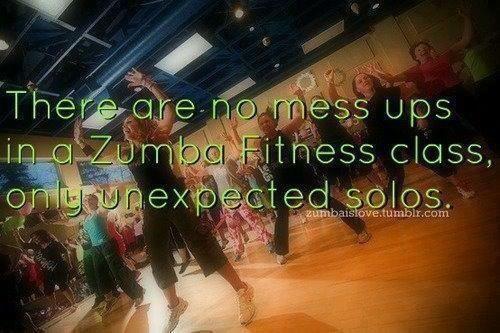 Categories: Uncategorized | Tags: class, dance, fun, Jill Ackiron-Moses, solo, zumba | Permalink. Tonight I had the privilege to teach a Zumba class to the ladies of the Second Baptist Church of Baldwin. The energy and warmth in the room was wonderful. This group of women worked it OUT! Categories: Uncategorized | Tags: Baldwin, church, dance, fun, warmth, zumba | Permalink. Categories: Uncategorized | Tags: baldwin public library, boot camp, class, exercise, free, fun, gold, health, healthy-living, parkinsons, west hempstead public library, workout, zumba | Permalink.